As Director of National Accounts & Tenant Relations, Stephanie Scurlock has responsibility for forging and maintaining relationships with hundreds of Fortune 500 corporate real estate executives. 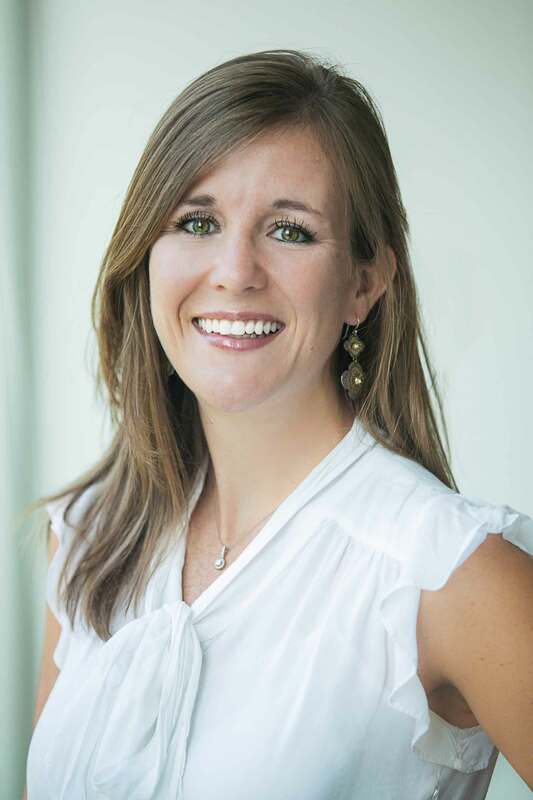 Through these relationships, she helps provide both current and prospective tenants with long-term real estate solutions, while improving Piedmontâs leasing and occupancy goals. Prior to joining Piedmont, Ms. Scurlock served in various sales, development/fundraising, marketing and client relationship management roles, including with her alma mater, Furman University, in Greenville, South Carolina. She was recently elected to serve on the CoreNet Atlanta Chapter’s Board of Directors and serves on the Women of CoreNet, Communications and Membership Committees through CoreNet Global, an association for corporate real estate and related professionals. She has earned the Master of Corporate Real Estate designation and is currently pursuing her Senior Leader of Corporate Real Estate (SLCR) designation through that same organization.